My dear readers, how are you? Ops...."Crazy" I have to say! Simple to explain, black friday is coming just in only one week, and I need to buy a lot of things! Are you also waiting the day as I am doing?! I think that all of you know what is black friday! Obviously, I mean The american day after the Thanksgiving. 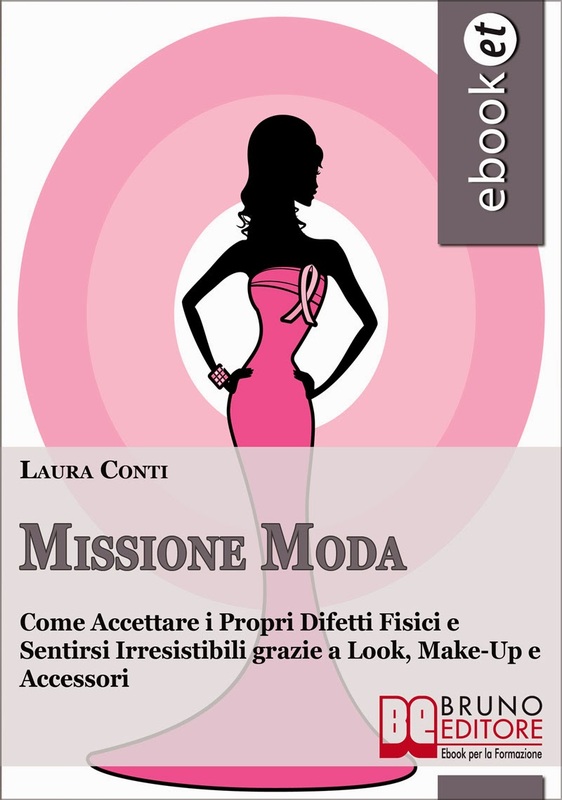 It arrives also in Italy since a few years, and I could not ignore it! 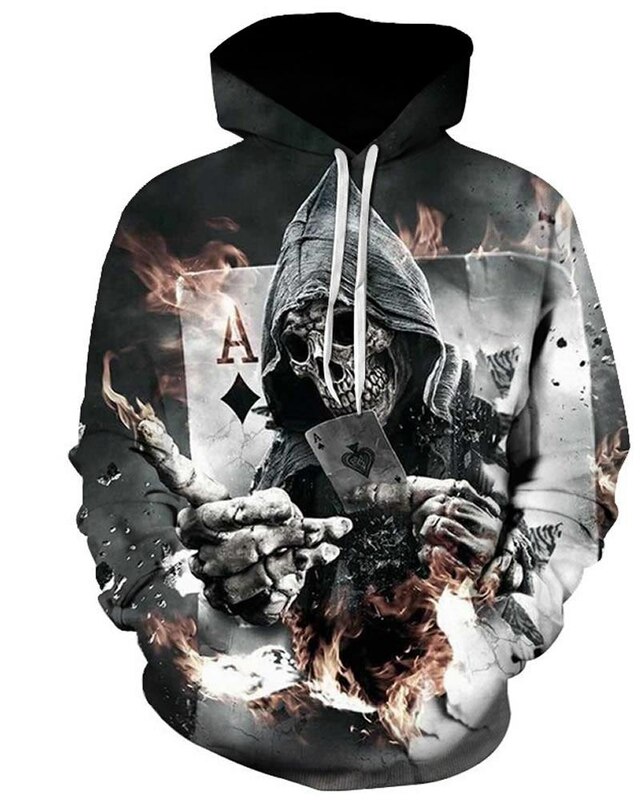 Cool Hoodies are in my mind until last year, because I love them, they are so useful and keep me warm during winter time. 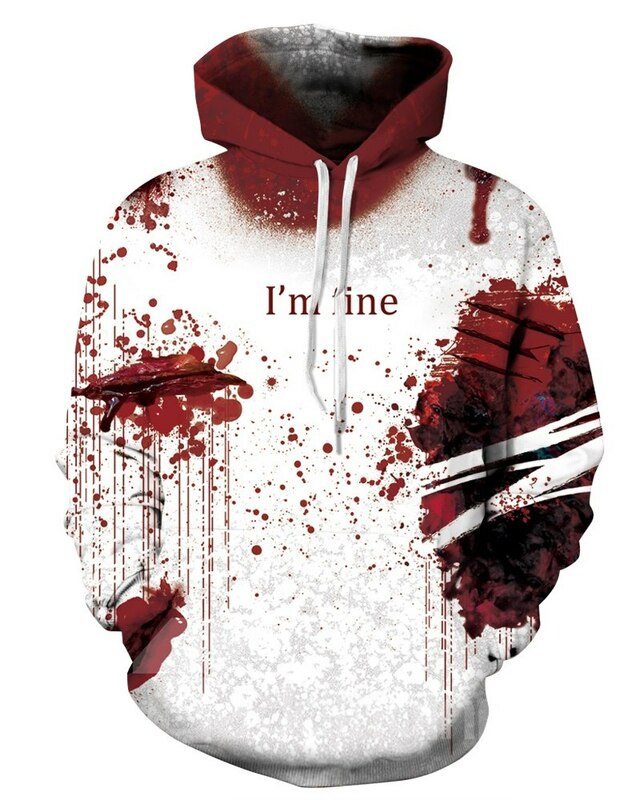 Serfing on their site, I saw a lot of wonderful 3D Hoodies, and I felt in love with them!!! They are so fashion because their print seems real! 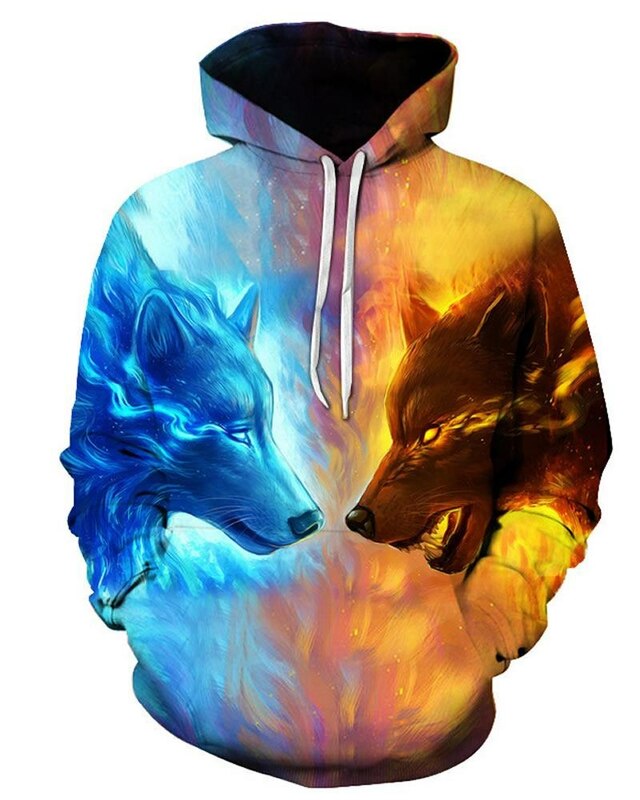 In a special way, Galaxy Hoodies captured my attention: an explosion of colors, like in a far and magic space. I advice you to take a look to their proposals: perfect for women and men, to realize perfect and cool outfit. But also home decor, car accessories, gift ideas, bath tools and outdoor. This is the right place for people of all ages, where find all kind of tastes. Follow them also on their Instagram: Beddinginn Ins!! !